The Salvation Army runs a Territorial Training College in the Caribbean Territory where cadets receive education in order to become officers. 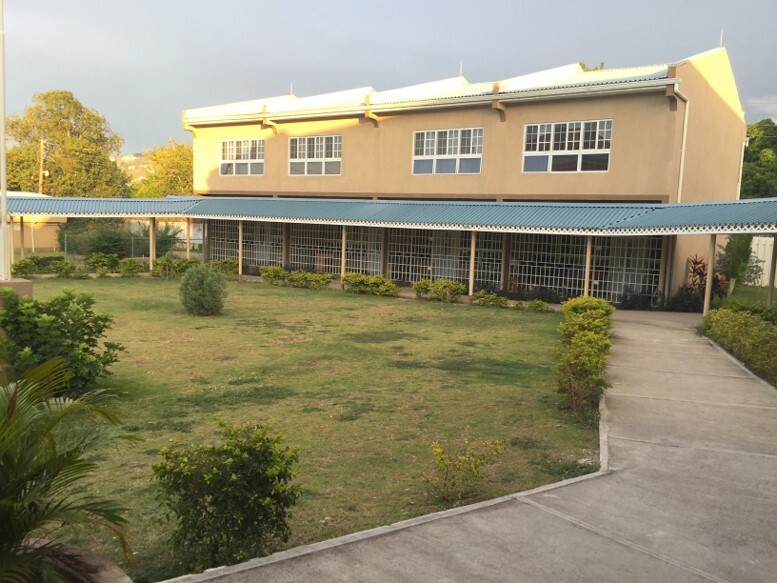 The training college building is located in Jamaica and designed to be a sustainable, eco-friendly and economically sustainable construction. On the compound, there is a biodegradable pit and a 230.000-gallon underground water tank that is used for rain water harvesting, thereby providing the college with a three-month supply of water, which only requires chlorine treatment. To expand the sustainable character of the building, solar panels will be installed on the roof. The roof is already built in such a way that the installation of solar panels would be possible just by placing them on there without further construction. Solar panels are quite an investment, which is why the territory will not be purchasing these materials at once but in two phases. The Salvation Army in The Netherlands will be providing financial support for the Training College in order to purchase a 60-kVA grid tier solar system which would help them in their journey towards a self-supply of 100% of electrical energy to the college on a monthly basis. 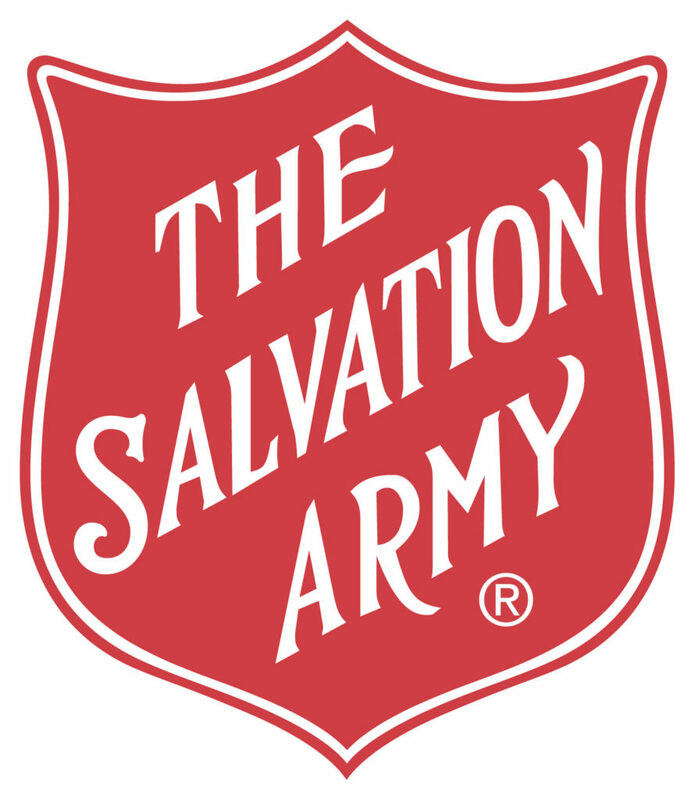 The Salvation Army in Jamaica aims to be a leader in the field of sustainability and encourage others to become more conscious about the environment and self-sufficiency attributing to making Jamaica a cleaner country with less fossil fuels and greenhouse gases. This project has two phases. Firstly, the solar panels will be providing energy for the training college. In the second phase of the project, the panels it is expected that this will also provide energy for other Salvation Army facilities located in the same compound. This will increase self-sufficiency of the Caribbean Territory, reducing electricity costs and enabling the territory to spend more money on education of the cadets. At the same time, the training college will be an example of sustainability for the entire area.